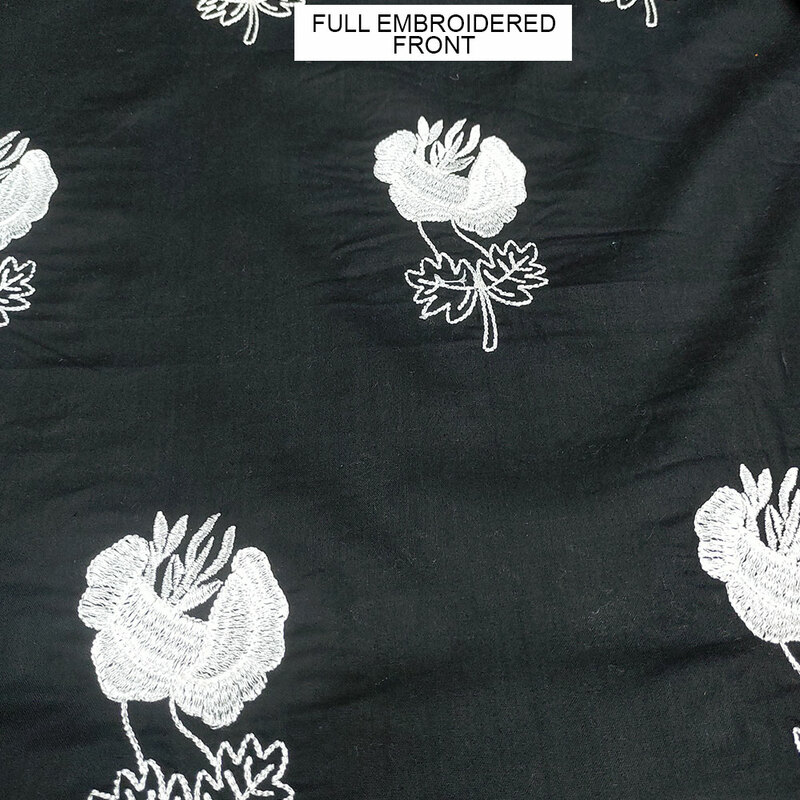 Embroidered Lawn Dress (2pcs) (DRL-64) Price in Pakistan - Today on 21 Apr, 2019 Embroidered Lawn Dress (2pcs) (DRL-64) price is Rs. 1,490. 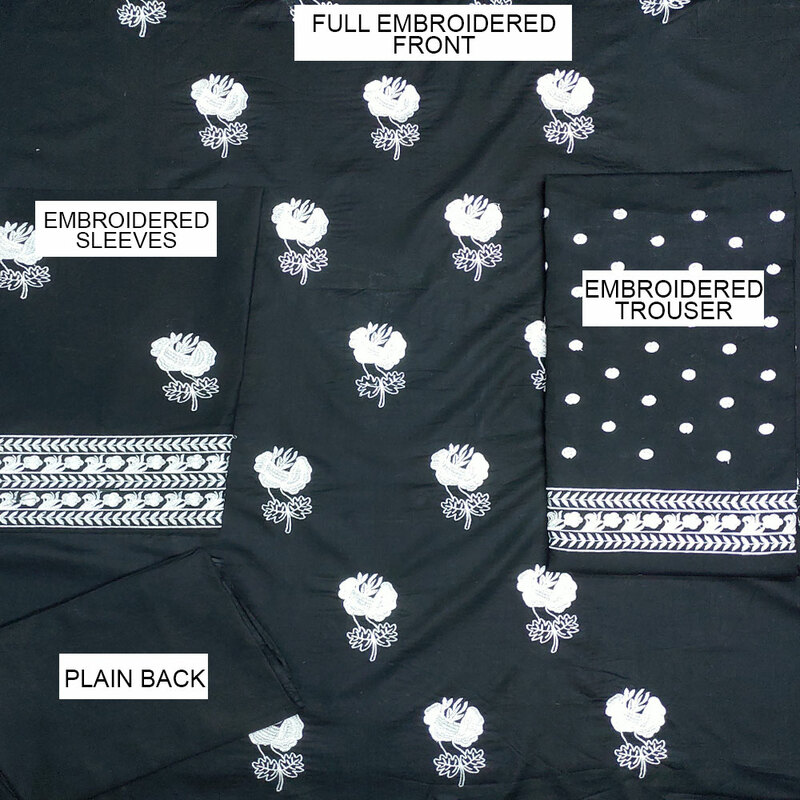 This product is in Lawn category you may checkout other collection. Checkout reviews & rating on Embroidered Lawn Dress (2pcs) (DRL-64). This product has 0 user reviews, view detail specifications of this product here online with comparative price of multiple merchants all over Pakistani cities such as Karachi, Lahore & Islamabad.